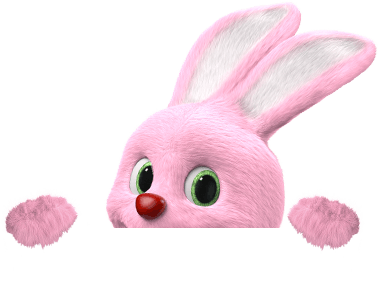 Why choosing Duracell Rechargeable batteries? Duracell Rechargeable batteries combine high capacity with the unique Duralock technology, keeping your batteries charged for longer, charge after charge. They are ideal for mid to high-drain devices. How many times can I charge my Duracell rechargeable batteries? Duracell Rechargeable batteries can be re-charged hundreds of times, they’re great value. Should Duracell Rechargeable batteries be fully discharged before re-charging? Duracell Rechargeable batteries do not suffer from the so-called memory effect so there is no issue in charging them even when they are not fully discharged. GOOD HOUSEKEEPING UK HAS BEEN QUOTED AS SAYING THAT YOU SHOULDN’T USE RECHARGABLES IN SMOKE ALARMS. IS THIS CORRECT? Good Housekeeping rationale: “when rechargeable batteries run out of power, they do so very quickly, whereas disposable alkaline batteries tend to ‘die’ slowly. This means you won’t get the warning beeps that tell you when the battery in your smoke alarm needs changing if you use rechargeables.” Due to its safety nature, the smoke alarm is not an ideal device for standard rechargeable batteries. Indeed standard rechargeable batteries discharge with time, and this means that for essential safety devices such as a smoke alarm, it is not recommended. We also need to remember that even if disposable batteries are used in smoke alarms, it is highly recommended to change the battery a minimum of once a year. Still can’t find what you’re looking for? Contact us. IS THERE A SAFETY CONCERN ABOUT USING RECHARGEABLES IN SOME TOYS? There are no safety issues with rechargeable batteries in toys. IS IT SAFE TO LEAVE THE CELLS IN THE CHARGER OVERNIGHT? Yes, due to Duracell’s built-in safety features, it is safe to leave the cells in the charger overnight. Duracell does recommend that you un-plug the charger after use. DO DURACELL CHARGERS SHUT OFF WHEN CHARGING IS COMPLETE? Duracell chargers will switch to a trickle charge when the normal charge is complete. Duracell recommends you unplug your charger when it is not in use. Can I charge base NIMH cells in my Duracell charger? Yes. All NiMH batteries can be charged in Duracell chargers. Recognize that higher mAh capacity cells require longer charge times to reach full capacity. WILL I NEED A VOLTAGE CONVERTER FOR MY DURACELL CHARGER WHEN TRAVELLING OVERSEAS? A plug adaptor will be required, but not a voltage converter. (The voltage range on Duracell chargers is 100 – 240 volts, 50/60Hz). WHY DO CHARGERS LIST A “RANGE” OF TIME WHEN EXPLAINING THEIR CHARGE TIME? When a charger lists a range of charge time, it refers to the time it takes to charge a lower mAh cell. For example, a AAA cell will typically have a lower mAh capacity rating than a AA cell and will therefore require less time to charge. WHAT SHOULD I DO IF MY DURACELL CHARGER DOES NOT SEEM TO BE CHARGING? HOW MANY TIMES CAN I CHARGE MY DURACELL NIMH BATTERIES? 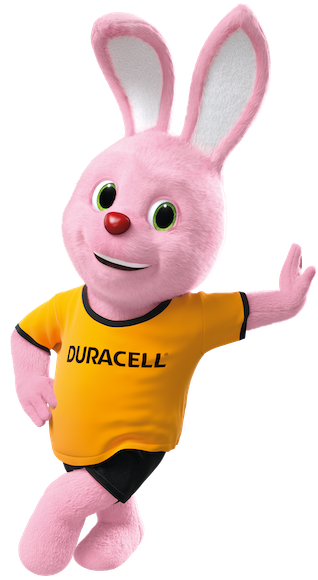 Duracell NiMH batteries can be re-charged hundreds of times they’re great value! 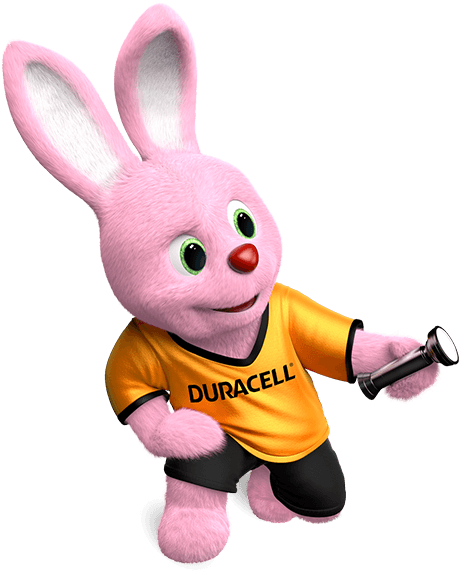 SHOULD I CHARGE DURACELL STAYCHARGED NIMH CELLS BEFORE I USE THEM? It is not necessary to charge Duracell Staycharged NiMH cells before use because they retain up to 75% of their capacity after one year in storage. However, it is necessary to charge Duracell Base NiMH cells before their initial use as they lose 1% to 2% of their capacity per day while in storage. SHOULD DURACELL NIMH CELLS BE FULLY DISCHARGED BEFORE RE-CHARGING? Duracell NiMH cells do not suffer from the so-called memory effect and it is OK to charge them even when they are not fully discharged. It is NiCad formulated cells that are subject to a memory effect and Duracell does not offer NiCad cells. Can Duracell NIMH rechargeable cells be used in my device? Yes. As long as it is the right size, you can use Duracell NiMH cells in any device, however Duracell recommends consulting your device user manual for compatibility. NiMH cells are best suited to high-drain devices – in other words, devices such as digital cameras, which usually drain alkaline batteries very quickly. Can I charge NON-NIMH cells (alkaline, zinc, heavy duty, nicad, etc.) in my Duracell charger? No. You can only charge NiMH batteries in a Duracell charger. HOW LONG WILL DURACELL STAYCHARGED BATTERIES STAY CHARGED? They will retain up to 75% of their capacity after one year in storage. CAN NEW DURACELL CHARGERS CHARGE OTHER NIMH CELLS? Yes, they can charge any NiMH cells. Can Duracell staycharged NIMH cells be charged in any NIMH battery charger? Yes, in any NiMH charger, but Duracell chargers are recommended because they are among the safest in the industry. Duracell Ultra is the best and most powerful alkaline battery from Duracell across all devices. Duracell Ultra is the Most Powerful Duracell Alkaline battery ever across all devices. Is it normal for Duracell NiMH rechargeable batteries to become warm while charging? Yes, it is normal for both the cells and charger to become warm while charging. Duracell pioneered the Alkaline Manganese Dioxide electrochemical system nearly 40 years ago. In the 1960s, this battery system rapidly became the popular choice of designers in the ever-widening field of consumer electronics. Alkaline or Alkaline Manganese Dioxide cells have many advantages over zinc-carbon cells including up to ten times the ampere-hour capacity at high and continuous drain conditions. Also, its performance at low temperatures is superior to other conventional aqueous electrolyte primary cells. Other significant advantages are longer shelf life, better leakage resistance, and superior low-temperature performance. Its more effective, secure seal provides excellent resistance to leakage and corrosion. Can Duracell Rechargeable batteries be charged in any battery charger? Yes, in any charger, but Duracell chargers are recommended because they are among the safest in the industry. Do Duracell Rechargeable battery chargers shut off when charging is complete? Duracell chargers switch to a trickle charge when the normal charge is complete. You should unplug your charger when charging is complete or when it is not in use. Can Duracell Rechargeable batteries be used in my device? Yes. As long as it is the right size, you can use Duracell rechargeables cells in any device, however Duracell recommends consulting your device user manual for compatibility. Rechargeable cells are best suited for mid to high-drain devices – in other words, devices such as digital camera or wireless game controller, which usually drain alkaline batteries quickly. Can I use Ultra Batteries for all devices? Duracell Ultra Batteries give reliable performance across all your devices. Can I charge other brands’ rechargeable batteries in a Duracell charger? Yes, Duracell chargers will charge other NiMH AA or AAA batteries. However, Duracell cannot guarantee the quality, safety, or performance of other battery brands, so using Duracell rechargeable batteries is recommended. Can I recharge any battery? You can only recharge a battery if it’s specifically marked “rechargeable.” Recharging a non-rechargeable battery may cause it to rupture or leak and may cause personal injury.